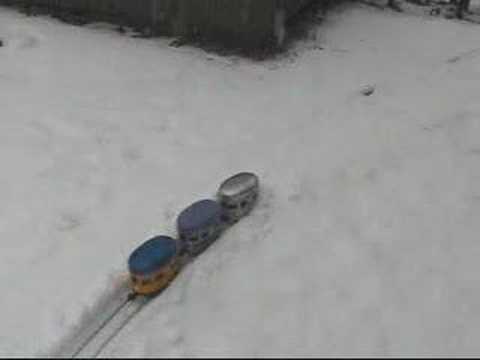 With the UK covered with another blanket of snow, it’s important to look after your railway. If snow has brought down branches, check to make sure they have not damaged your railway. It may also be a good idea to clear the snow from the tracks and any other accessories – you wouldn’t want anybody stepping on them and breaking them!